Development potential with this great location! 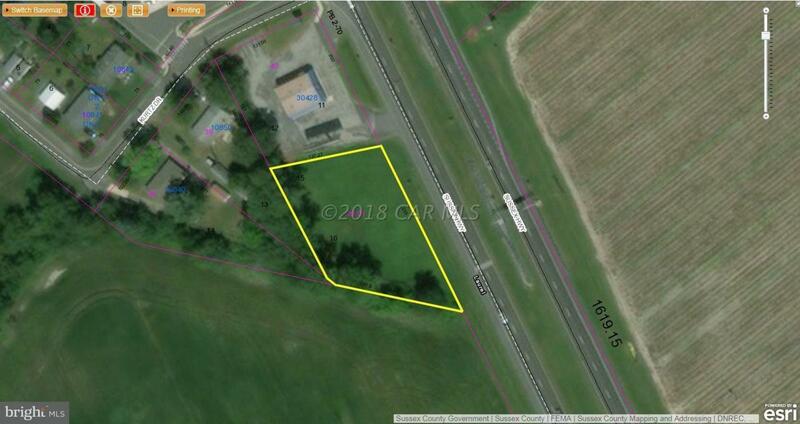 With Route 13 frontage this property offers tons of different options and owner is willing to consider a wide variety of scenarios. Owner owns adjacent business and land allowing for many different options for sharing access, and or other ammenities. All drawings are for conceptual purposes only, and all prices are based on a vanilla shell. $2500 Land Lease or $20 psf NNN.